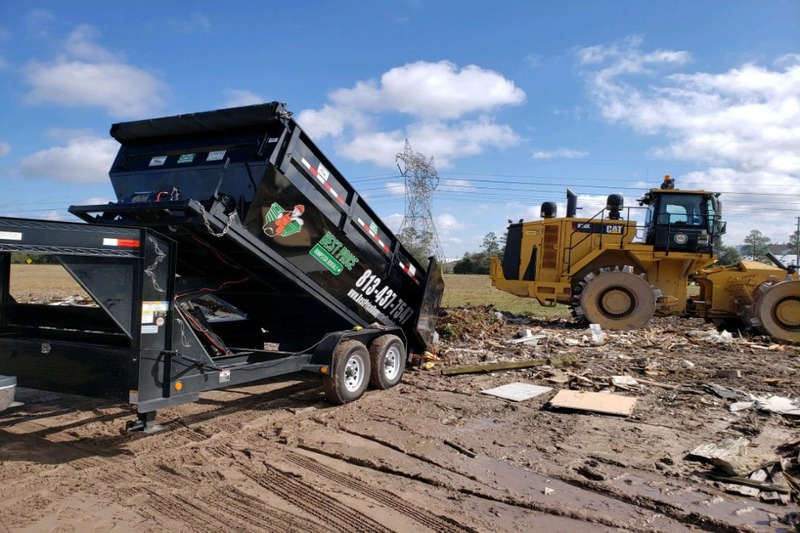 Schedule Our Speedy Dumpster Rental Pasco County Team Today! Rent A Dumpster , Fill It Up, We Dump! 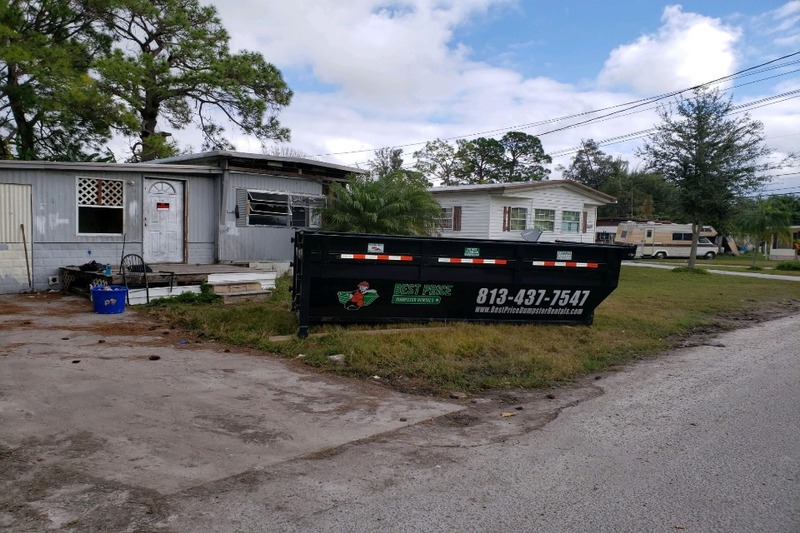 Residential dumpster rentals can be a huge hassle in Tampa, FL. You have to go through a chain of brokers who all take a “small fee” for their services. 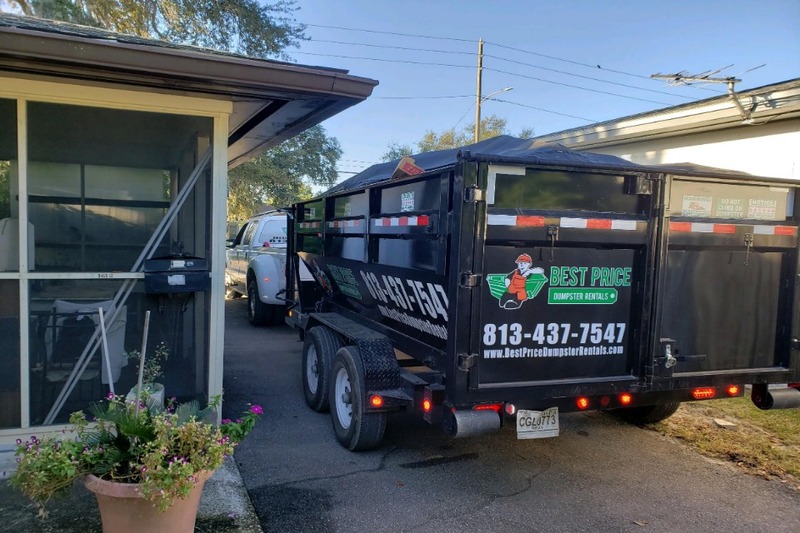 Tampa Trash Dumpster Rental Services that are better than the Rest.Renting trash dumpsters has always been a standard procedure across the communities of Tampa, FL. Getting small dumpsters for rent is available for home owners across the communities of Pasco, FL. Call For Dumpster rental Pricing Today. Pasco county's best kept secret! 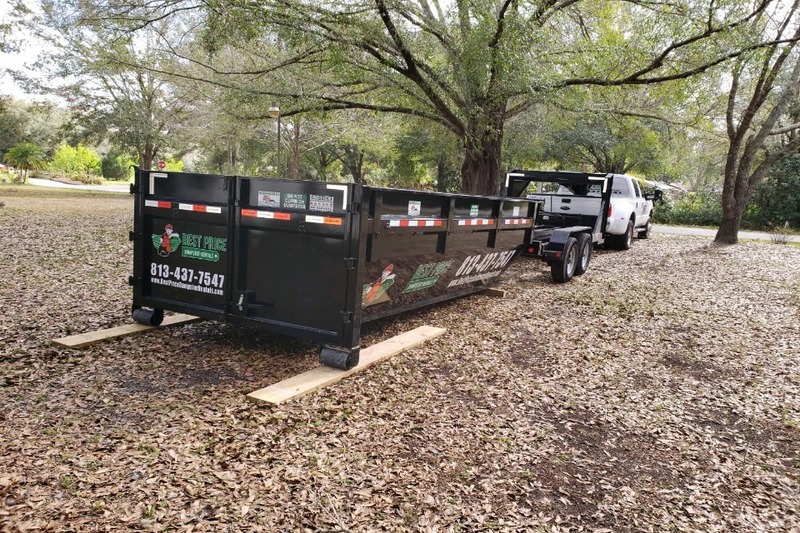 Waste management dumpster rentals can be a real pain in Pasco, FL as well as The Tampa Bay area. There are several brokers in between dumpster vendors and they each take a portion of rental fees. 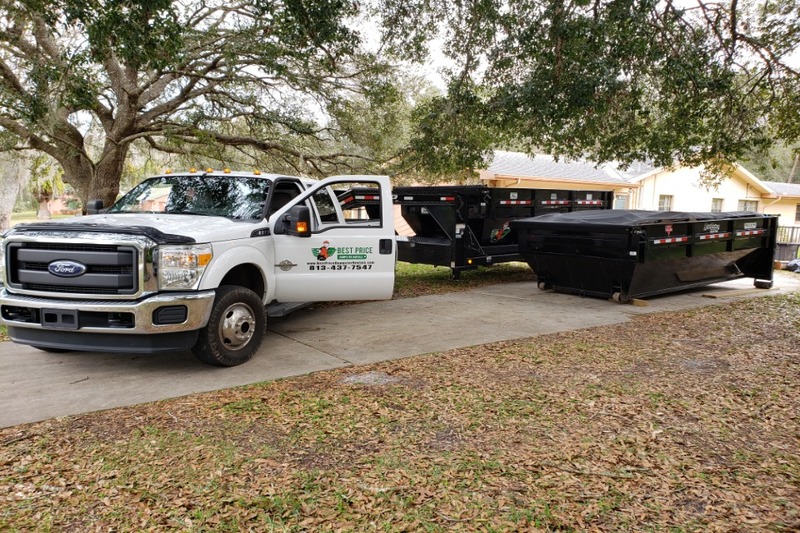 We are the #1 Dumpster company in Pasco, Fl. Call today for dumpster services and dumpster rentals! Lock in your dumpster today! All our dumpster are new and rust free! 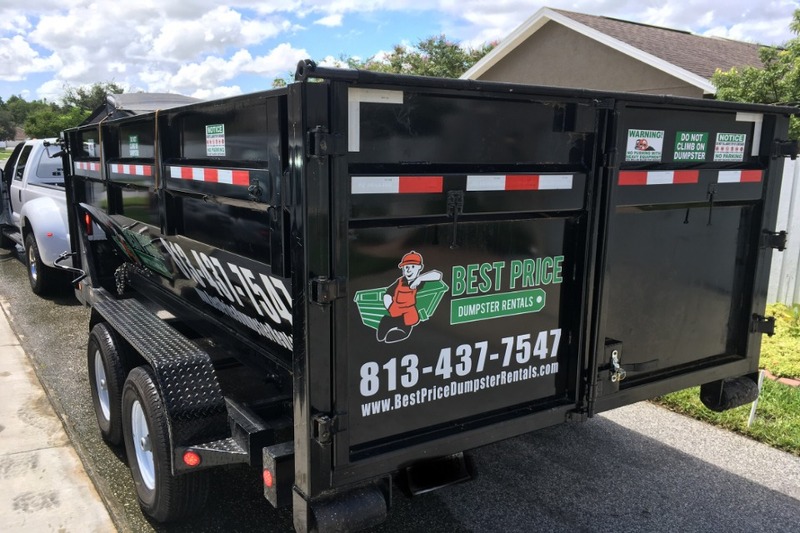 At Best Price Dumpster Rentals, you can create your garbage pickup schedule in Pasco, FL. 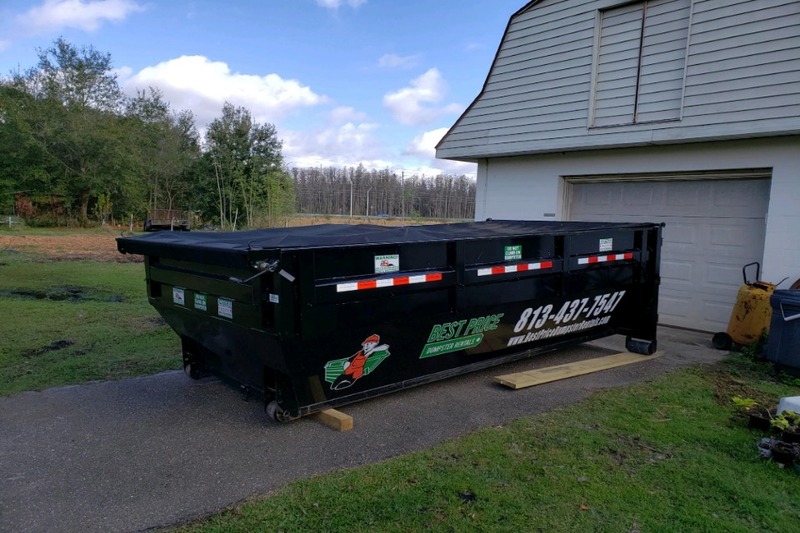 Instead of waiting around for brokers to respond whenever they please, you can get a rental direct to home and get the best prices on dumpster rentals in Pasco, FL. 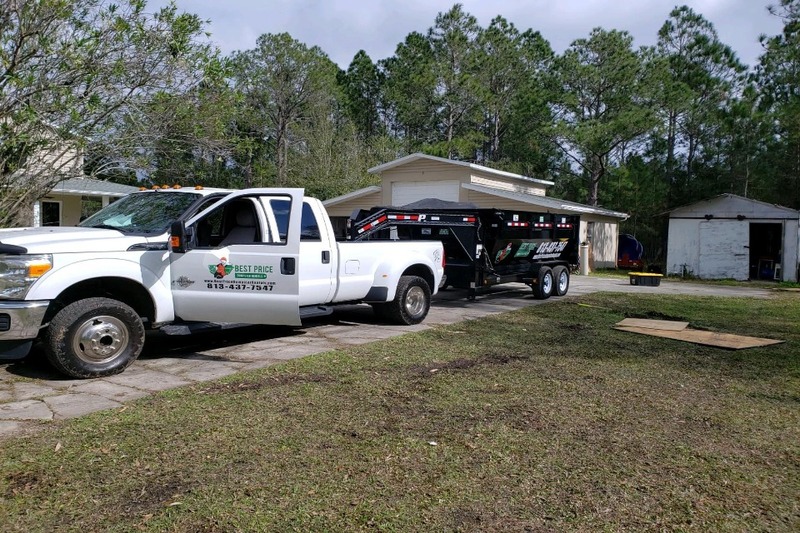 Ask about our roll off dumpster rentals for construction debris and Junk removal services in Pasco, Florida! At Best Price Dumpster Rentals, we bring garbage bin rentals straight to home. There is no need to get past layers of brokers and oily salespeople to talk to the vendors directly. Call our dumpster business today. We also provide construction dumpster rentals! We rent big and small dumpsters for waste removal services. Call now for a dumpster quote! At Best Price Dumpster Rentals, we bring garbage bin rentals straight to your job site. There is no need to get past layers of brokers and boring salespeople to talk to the vendors directly. You can call us directly or email us or leave a message on our website form. Waste removal is an essential part of any construction site and requires precise timing. We will provide you with dumpsters to fill up with junk. At the scheduled time, we will pick up all your junk right from your doorstep. You fill the dumpster and we will take care of the rest! Call now for dumpster rental pricing! 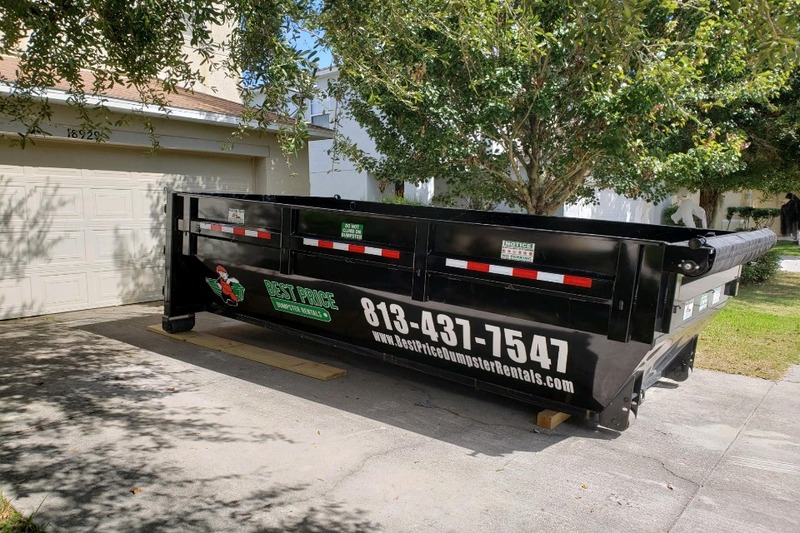 At Best Price Dumpster Rentals, we have managed to make the tedious task of renting the dumpster much simpler in Tampa, FL. We bring the dumpster rental straight to you instead of having you go through brokers and profiteers. 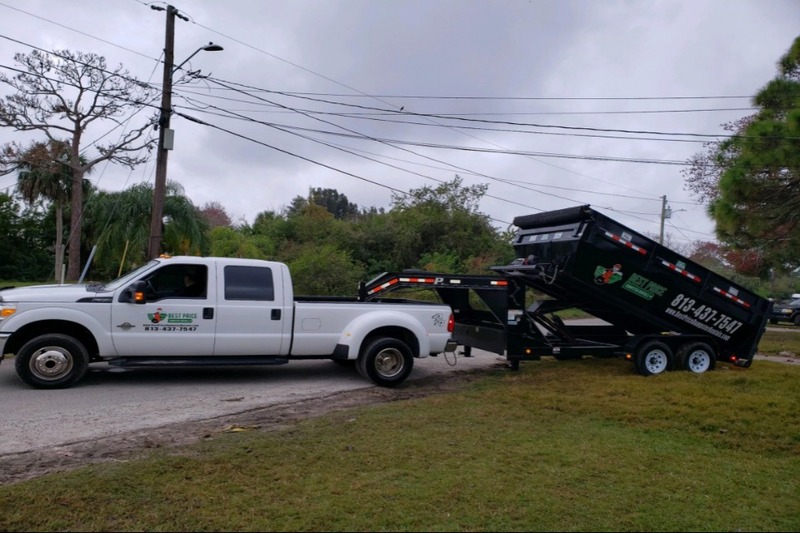 We are a family owned Pasco Florida dumpster rental company. Yard waste removal is a generic term that involves cleaning up a lot of things, especially in spring. Household waste, garden waste, and regular junk are all included in yard waste disposal. Rent a Dumpster from THE Best Price Dumpster Rentals today. AND HILLSBOROUGH COUNTY. lock IN YOUR DUMPSTER PRICE NOW, CALL!